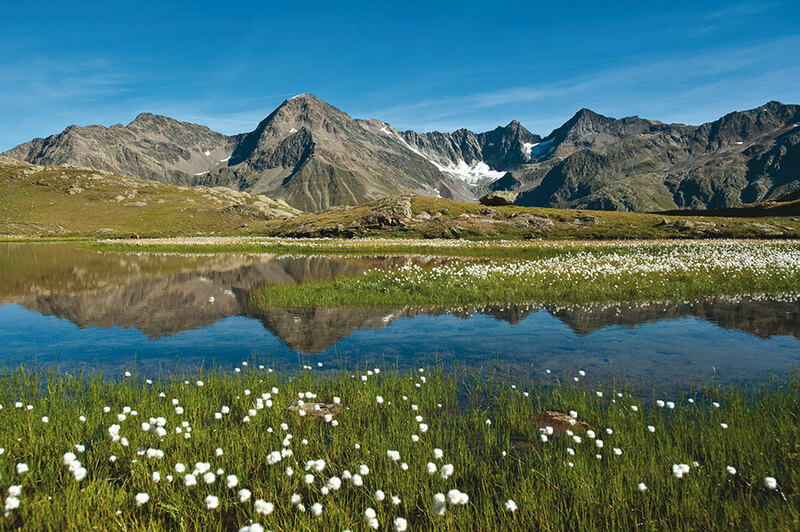 The former mountain farm village of Sölden makes an ideal base for the most scenic mountain adventures and high Alpine tours as a huge range of trails and paths starts right on your doorstep. 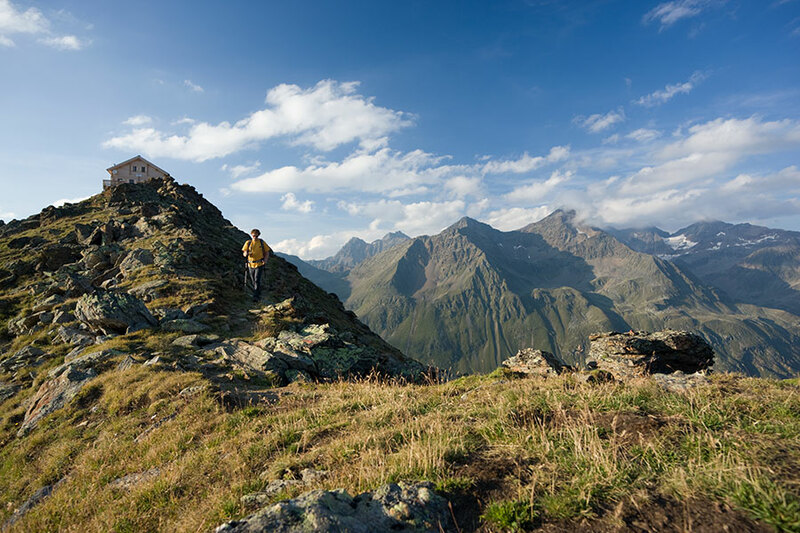 A 300 km network of signposted walking routes is spread all over the area, stretching from 1377 meters above sea level beyond the valley's highest summits at 300 meters altitude. 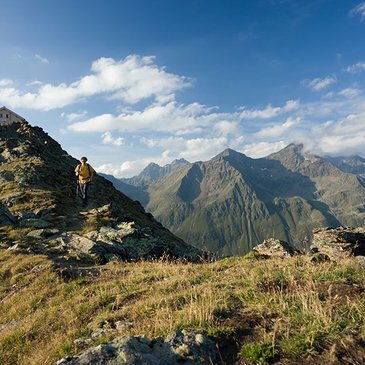 A real heaven for leisurely hikers, families with children and real mountain explorers of all ages. 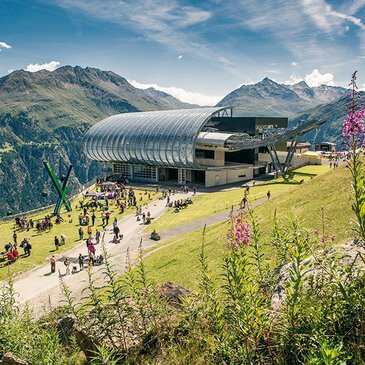 Lift-assisted hiking is the latest trend: the valley's mountain gondolas take you effortlessly on top where you can choose from countless scenic hiking trails. 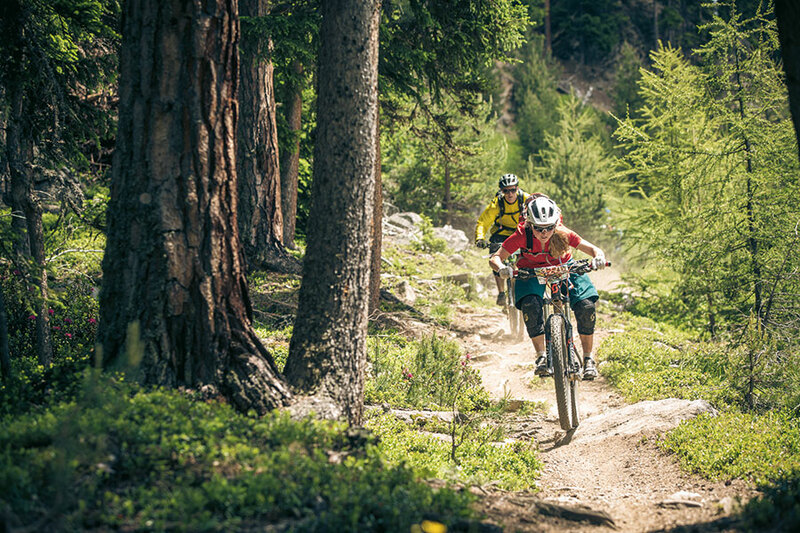 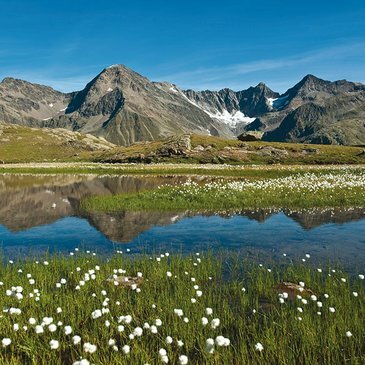 Sölden has a lot to offer when it comes to unlimited cycling and mountain biking. 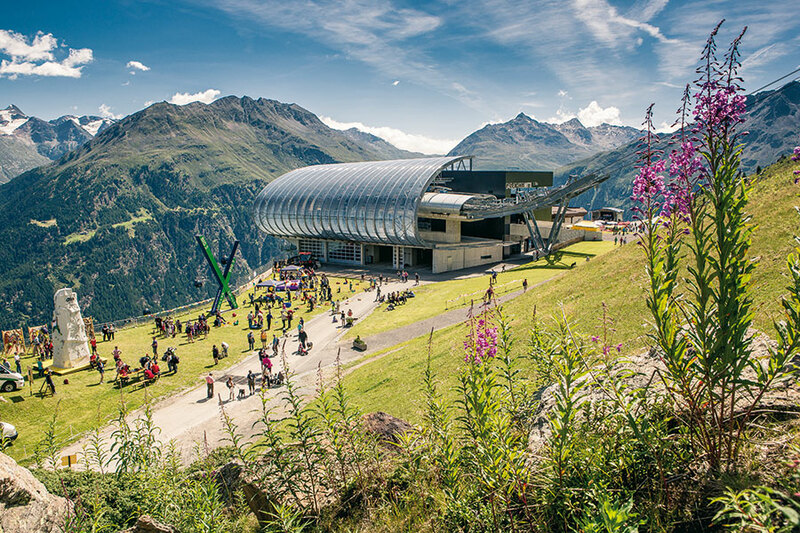 Classic events like the Ötztaler Cycle Marathon or the action-packed Paper Chase have been attracting loads of sports fans. 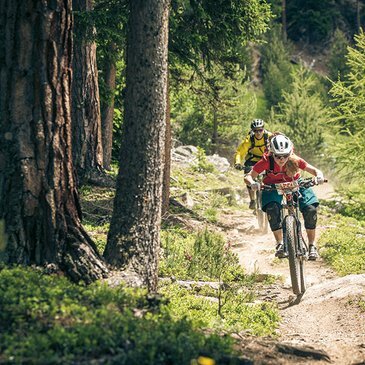 In 2015 the first milestone was laid for the fabulous Bike Republic Sölden: the new "Teäre Line" Flow Trail was built in Sölden, a great track for downhill bikers of different ability levels.